As of the end of May, we are still in the middle of a hot seller’s market. When a seller places their home on the market today, it’s common for there to be many showing requests and multiple offers right off the bat. High buyer demand equals high negotiating power for the seller. 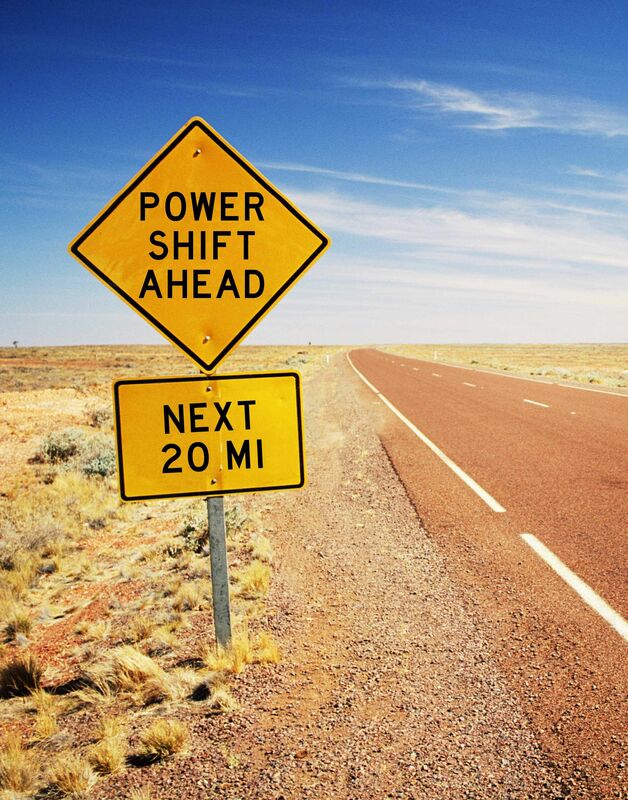 What many sellers don’t anticipate, however, is the power shift that occurs once a seller accepts an offer. 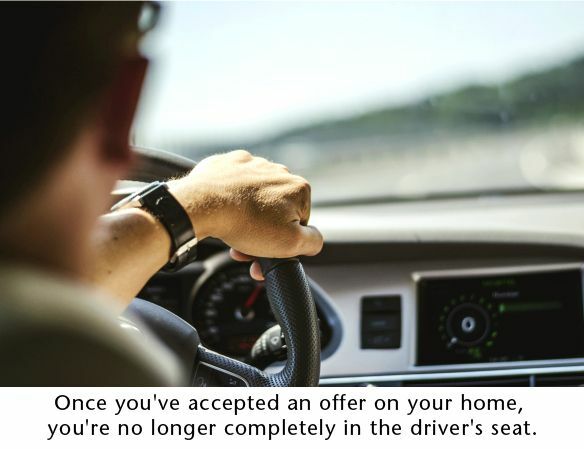 Before acceptance, you are in the driver’s seat if you have many buyers. After acceptance, you have only one buyer. That means your fate now lies with the buyer and their ability to close the deal. Before you pick the highest priced offer, let’s look at how you can identify the strongest offer before signing on the dotted line. But, is it really? How do you know? Taking a high-priced offer may seem like a no-brainer. It’s easy to concentrate on the dollar signs and not see hidden costs or issues that may be lurking. Price definitely needs to be factored in, it is a vital part of the offer to purchase – but to identify your strongest offer, you need more information than just price. Occupancy means… when does the new owner get the keys? If you're a seller and have nowhere to move, you may want to try and negotiate a later occupancy date to give you some more time to find a new place to live. On the flip side, if you already have a place to move to, try to negotiate for the same time as your new move-in date – assuming the logistics work for you. Another option to consider is a Post Occupancy Agreement. This is when the current owner sells the home but continues to live there after the date of closing. The seller pays rent to the buyer for a pre-determined amount of time and money. This can give sellers some peace of mind that they won't have to move the day of closing, and gives some more time to find a new home. Terms really just means where is the money coming from to pay you at closing. There are multiple ways a buyer can choose to purchase your home – a home loan, cash, or sometimes, land contracts. Since home loans and cash are the most common, we will leave out land contracts for now. A cash buyer is always your favorite. No loan, no underwriting, no hoops. The buyer gives proof of the money, followed by one big check. If price is the same, take the cash offer over the offer with a mortgage. All day. Every day. Do your due diligence and ask the buyer – or their agent – if they have been pre-approved and if any concerns have been flagged for the underwriting process. This is your best safeguard against a deal falling through due to financing. Regardless if it’s called a pre-approval or pre-qualification, make sure your buyer has completed paperwork with a lender who checked their credit and verified their income and assets. Don’t accept an online estimate based on earnings without actual verification. But what happens if the offer with a mortgage is higher than the cash offer? Start by trying to negotiate up the cash offer. If your cash buyer won’t budge, the contingencies of your mortgage buyer take on even greater importance. While the mortgage offer may be higher in price, it’s typically a higher gamble. As in any industry, cash is king with lesser risk. Contingencies are where we – and you – need to get into the weeds. A contingency is saying, “I'll buy your house if…” For example, “I will buy your house if I have an inspector check it out and we don’t find any defects”, or “I will buy your house if I can get money from the bank of this amount”. If one of the contingencies does not check out the way the buyer wants, it gives the buyer potential to walk away and not buy your house. This is the power shift we talked about before. The buyer now has the power because they have options. How do you protect yourself from putting too much power in the buyer’s hands? Reduce the number of contingencies or rights a buyer has. The most common contingency to fail is the home inspection. This is where the buyer hires a professional to inspect the house and its inner workings. If the home inspector finds defects, the buyer may have the right to cancel the offer, unless seller and buyer can agree to fix the defects buyer objects to. (Also, see if your offer has seller's right to cure–seek advice for further explanation on this provision.) Of course, the buyer can elect not to have a home inspection. However, we don't advise this as we don't want to sell someone a defective house. Plan on seeing an inspection contingency, as roughly 90% of buyers will ask for one. If you’re lucky enough to have a buyer willing to forego an inspection, this is a clear win. We’ve already discussed financing, so let’s move on to the appraisal contingency, which can get a bit complicated. Appraisers are held to certain standards when arriving at their opinion of value, and they must use recently sold homes that are comparable to yours to justify their opinion. Appraisers go back no more than six months to find sold comparable homes, and in today’s hot market where prices are increasing, even three month old data may not present an accurate depiction of what’s happening today. Other contingencies we see are for radon tests, mold tests, and well and septic inspections (if the property is not connected to a municipal water system). These contingencies may be less critical to buyers, so they may be willing to forgo them if they’re in competition with other buyers. Always shoot for a clean offer with the fewest contingencies. This is pretty basic, so we won’t spend much time here. Fixtures are always included, but you want to make sure all parties are clear on what constitutes a “fixture”. If you're working with a lender to finance the purchase, they will have their own definition. The best way to categorize fixtures is to think of anything physically attached to a wall such as lights, TV brackets, custom closet shelving, curtain rods, mirrors and more. The offer will have a line specifying which items are included and which are not. Don’t assume. If you want to take an item with you and it’s affixed to a wall, take time to exclude it. Price: While important, there is much more to the offer. Occupancy: It’s a big concern. Find a timeline that works for both parties. Terms: Weigh the risks and rewards of how someone is paying for your house. Contingencies: Like cavities, the fewer the better, and don’t underestimate them. Inclusions and exclusions: Keep them clear and upfront. When you sift through everything, the point is to be prepared and know what is in front of you. Negotiating an offer really means finding agreement between buyer and seller. Get rid of the feeling of, “I must win!” The best transactions happen when both parties win. Do your work up front. Know what makes a good offer and accomplishes your goals and those of your buyer.